Have you ever questioned the validity or truth of Scripture? Do you sometimes question where to begin reading the Bible or how to start studying it? If you've answered "yes" to either of these questions, then the All the Moore Podcast is here to help you. 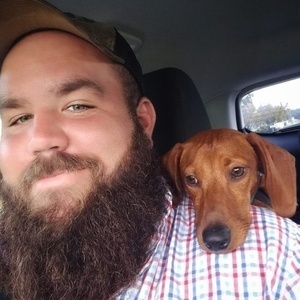 In this podcast, Levi and Aaron Moore, brothers in the flesh and in Christ, discuss everything from the origins of the universe and mankind to what is coming at the end of time. Here, we seek after Christ and His will by searching out scriptural truths all the more. 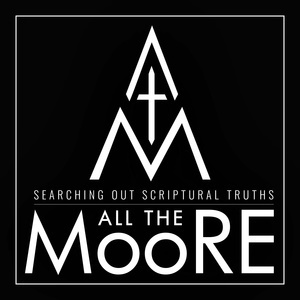 For more information and related content, check out allthemoore.com. During this episode, Levi and Aaron look into the growth and disobedience of Noah's family immediately following the flood, the goings on at the Tower of Babel (especially the new languages), and Abram's call out of the land of Ur to the land of Canaan. Passages read come from Hebrews 11 and Genesis 10-12. Go to allthemoore.com for expanded show notes. In this episode, Levi and Aaron discuss the catastrophic flood as described in Genesis 6-9 and the reason for it as well as God's promise following it. Other passages read come from Hebrews 11 and 2 Peter 2. In this episode, Levi and Aaron look into the life of Enoch as described in Scripture in Genesis 5, Hebrews 11, and Jude 14-16 Also, there is a big announcement at the end of the episode, so stay tuned until the end. We're sure you'll like what we have to tell you! In this Episode, Levi and Aaron look at the entrance of sin into the world through "Sneaky Snake" Satan in the garden and the first murder in history. 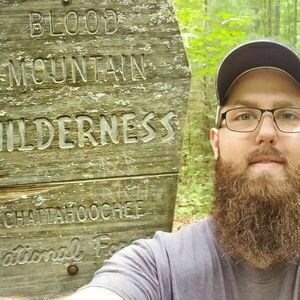 Mentioned in the podcast was another podcast by Dr. Leighton Flowers, Soteriology101 (Link in show notes below). A brief introduction to the show, the format, and the content upcoming. We look into Hebrews 11 and a brief overview of faith.